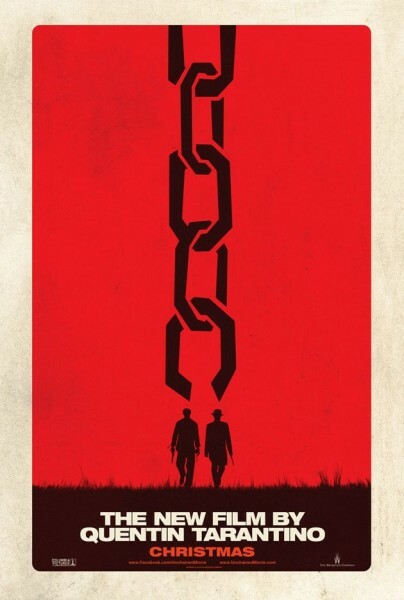 Here’s The Synopsis For Tarantino’s “Django Unchained.” | The Cineaste's Lament. ← New “Avengers” Clip Gets Captain America and Thor Into The Action. Quentin Tarantino sets his sights on the old south with his new movie “Django Unchanined.” The writer/director has enlisted a veritable Who’s Who of Hollywood talent to star. Here’s who’s set to appear: Leonardo DiCaprio, Don Johnson, Samuel L. Jackson, Kerry Washington, Sacha Baron Cohen, Kurt Russell, Christoph Waltz, Jamie Fox, Walter Goggins, James Remar and RZA. “Set in the South two years before the Civil War, Django Unchained stars Academy Award-winner Jamie Foxx as Django, a slave whose brutal history with his former owners lands him face-to-face with German-born bounty hunter Dr. King Schultz (Academy Award-winner Christoph Waltz). Schultz is on the trail of the murderous Brittle brothers, and only Django can lead him to his bounty. The unorthodox Schultz acquires Django with a promise to free him upon the capture of the Brittles, dead or alive. Django and Schultz’s search ultimately leads them to Calvin Candie (Academy Award-nominee Leonardo DiCaprio), the proprietor of Candyland, an infamous plantation where slaves are groomed by trainer Ace Woody (Kurt Russell) to battle each other for sport. The movie gets its American release on Dec. 25. This entry was posted in action, drama, Film News and tagged Django Unchained, Don Johnson, Jamie Fox, Kerry Washington, Leonardo DiCaprio, Quentin Tarantino, RZA, Samuel L. Jackson. Bookmark the permalink.